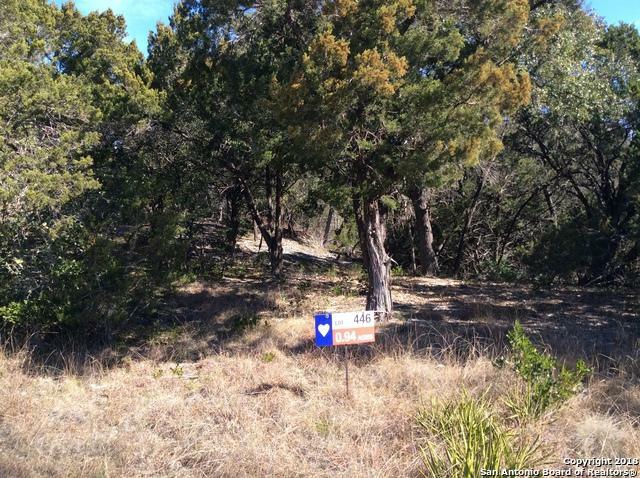 Exceptional Views of Hill Country! 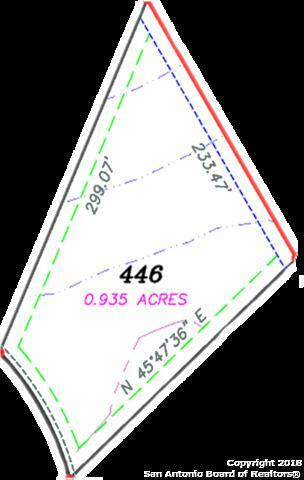 This Homesite Has Panoramic Views. 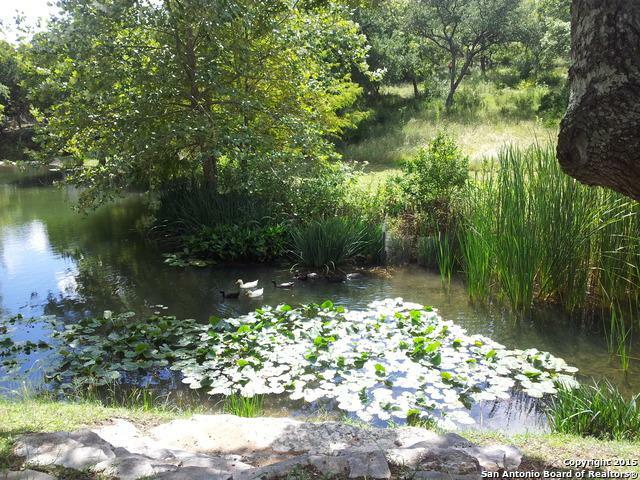 Walk to the Homesite and Feel The Breeze and See Those Views! Close By is A Seasonal Spring that Follows the Walking Trail hugged by Granddaddy Oaks. Enjoy 4 Acre Park w/Pavilion & Playground which is Fantastic for BBQ's & Special Events. 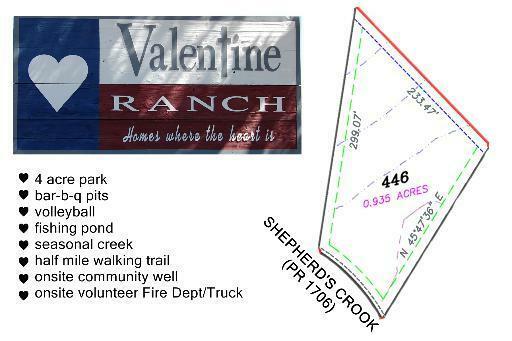 Also ONSITE: Firetruck*24 Hour Gym*Equestrian Center*Riding Arena. 10 Minutes to Lake Medina,17 minutes to Walmart. Water & Power Already Onsite So Your Builder Will Simply "Tie In". W.E.L.C.O.M.E.